The Burke Band Booster organization approved the purchase of a new trailer at last week’s meeting. We are very excited with this news. This will help the band transport equipment more efficiently and save the organization money over the years to come. I come to you now asking for a couple of volunteers to work with me on a sponsorship program that I would like to roll out in the next month. 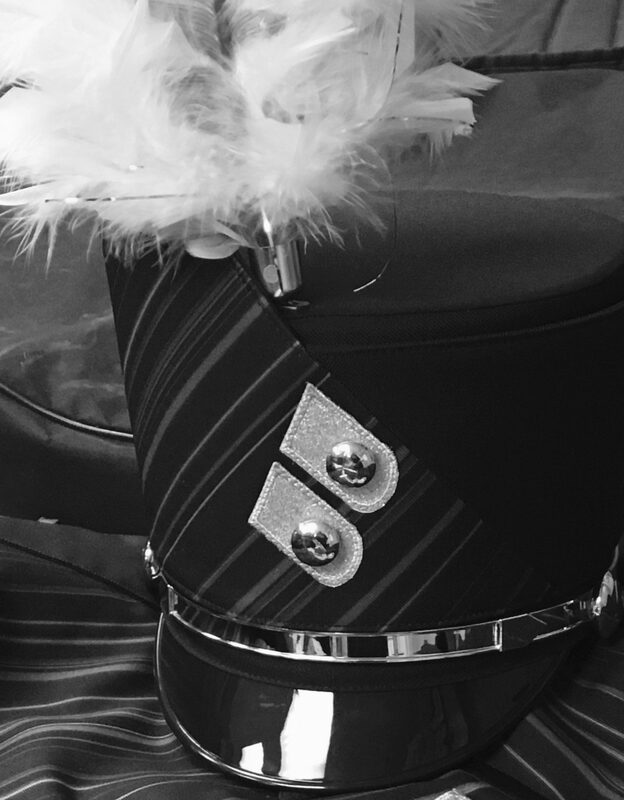 This program will allow companies and individuals to sponsor the Burke band and in turn provide them with some advertising opportunities. I would like to meet in the next two weeks and finalize the package to present and get the ball rolling on this. If you are interested please email me: charles.wright@ops.org.